Priced just reduced. 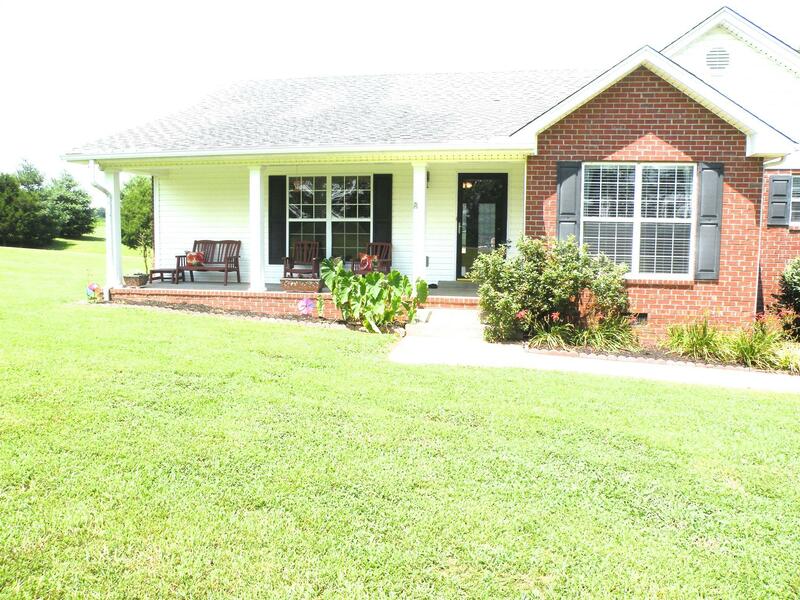 Beautiful home sitting on two private acres, it has the country feel but not to far from town. When you walk in the front door you see gorgeous hardwood flooring in entry hall and family room. Double doors in family room open out to a two level deck for great entertaining. Huge bonus room with half bath.